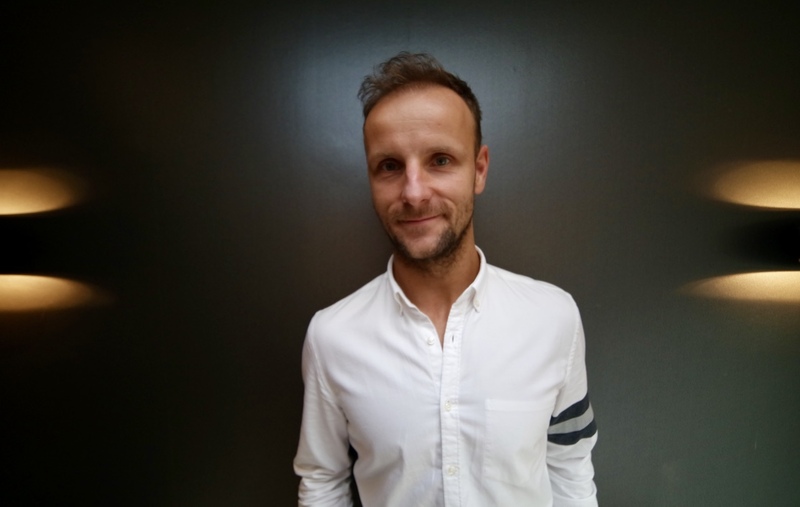 As the Director of New Smart Living, Martin Sek's top priority is successfully meeting his customer’s expectations – and that is what he strives for on every project work. 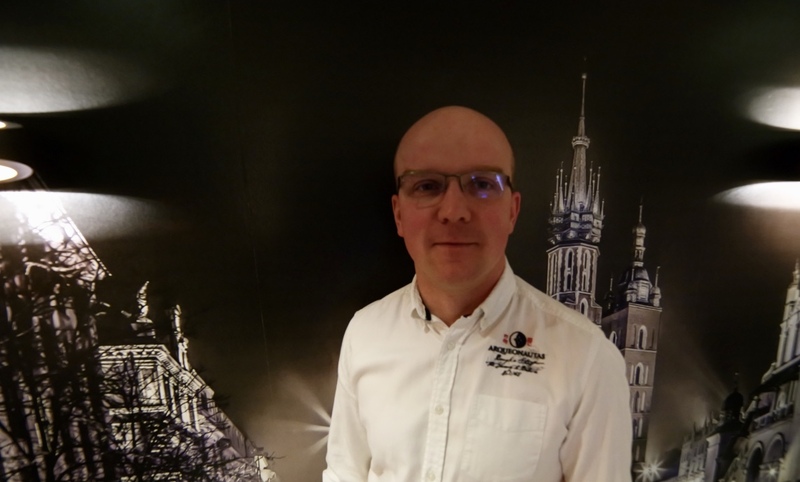 With his 20 + years of experience in the UK and European construction market, Martin is keen in developing long term relations with his clients. His approach starts from understanding their vision, providing his consultancy and presenting alternatives, and eventually bringing the project into life in a sustainable, cost-effective, and innovative way. Thanks to a team of professionals, Martin is confident in New Smart Living ability to provide exactly what the Clients wants, with high quality service. With his extensive contacts within the industry, he’s well-placed to locate hard-to-find skills for our Clients . Robert has 25 years’ experience in the European and UK construction industry. He has worked in property development, consultancy and management on many residential projects. His wide technical knowledge has helped him to build strong relationships with clients and developers. Robert’s industry experience and management on most challenging projects help to ensure that each project completed by New Smart Living is constructed in accordance to our client’s highest standards and expectations. New Smart Living are a family business. This is a characteristic of our company that has driven and moulded our values. For over 50 years we have established a reputation and integrity that has sent us from strength to strength. 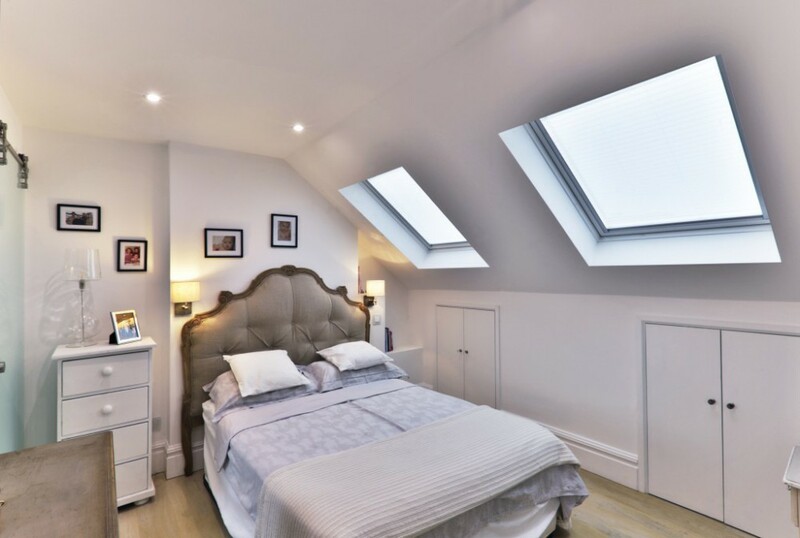 Based in South London, our building company is comprised of a team of highly skilled and experienced professionals whose knowledge and ability has seen us work through a range of projects, of varying sizes and complexities. 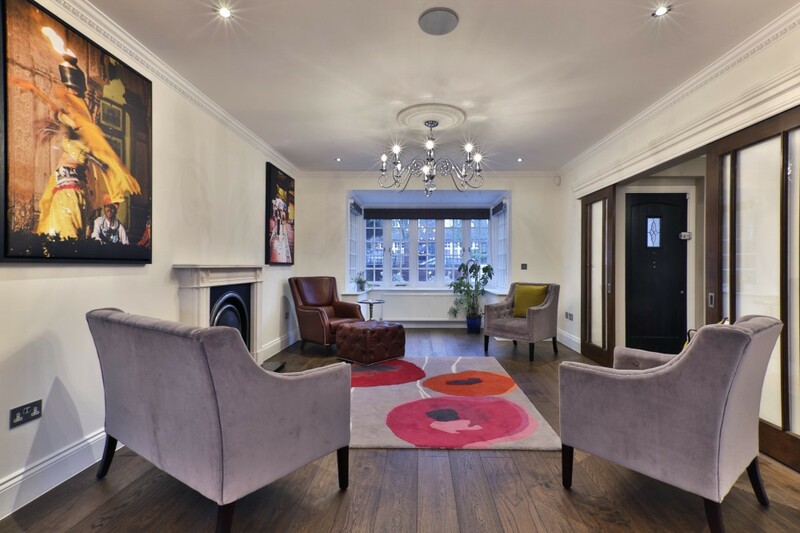 A dynamic team, attention to every detail and creative vision has allowed us to complete over 40 fantastic full refurbishment projects and hundreds of lofts, extensions and basements. Our consultation and advice has helped many of our clients take their ideas further, to make the most of their living space. Our work has given more room to families and added value to properties. We maintain good communication throughout the process, exploring the various ways to make creative visions a reality and giving clients the added benefit of practical knowledge and experience. Our entire client base thus far has been completely the result of client referrals and recommendations. We’ve won regular customers, from local developers to architects, all of whom have testified to not only the extraordinary standard of work but our great business ethic. 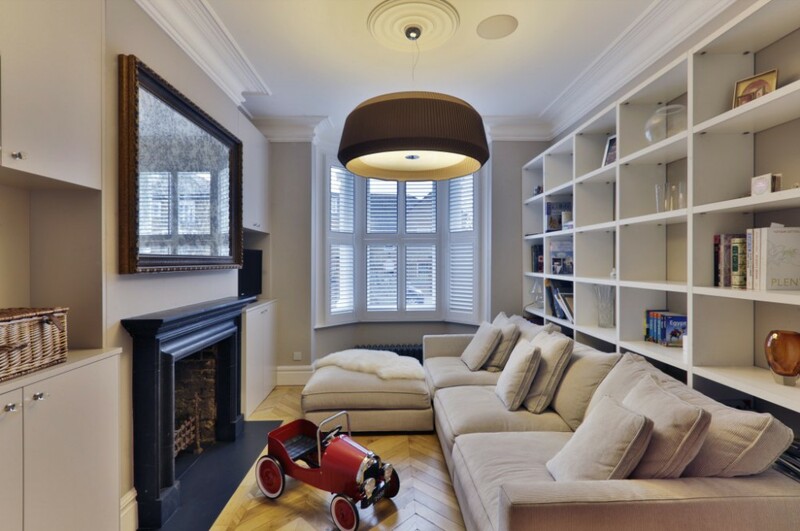 Trust London’s leading family run construction company and contact us today!